Trying to pick the perfect dessert for your next gathering? 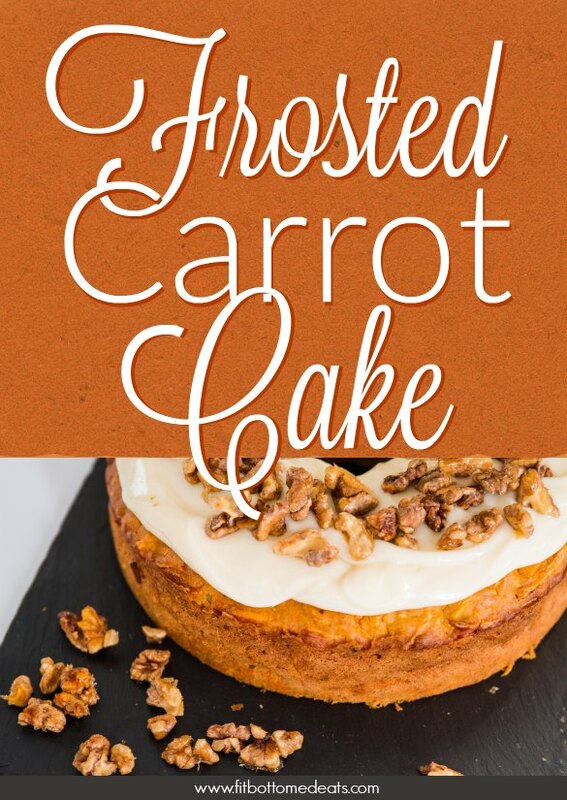 We’ve got just the carrot cake recipe! Our friends at Grokker (remember, we’re affiliates) shared the video below, but we have to warn you before you watch — it’s gonna make you hungry. Also? The video has some great baking tips you might find useful for other recipes, too. This carrot cake recipe best suits an angel food cake tube pan with its flat sides, as opposed to a patterned Bundt pan. Preheat the oven to 375°F and grease an angel food cake pan. Whisk the oil, brown sugar, apple cider (or juice) and eggs until smooth. In a separate bowl, sift together the flour, baking powder, salt, cinnamon and allspice. Whisk this into the oil mixture, and then stir in the grated carrots and apple. Pour this into the prepared pan (it will only fill about halfway) and bake the cake for about 45 minutes, until a tester inserted into the centre of the cake comes out clean. Cool the cake for 40 minutes before turning it out onto a plate to cool completely. While the cake is cooling, prepare the maple walnuts. Toss the walnuts with the maple syrup and spread them onto a parchment-lined baking tray. Bake at 350°F for about 12 minutes, stirring once or twice, until the walnuts are a rich golden brown. Once cooled, they will have a crisp coating from the maple. Store in an airtight container until ready to use. To prepare the frosting, beat the cream cheese and butter together. Beat in the icing sugar until smooth and stir in the vanilla. To assemble, dollop and swirl (or pipe) the frosting onto the top of the cooled cake and sprinkle the maple walnuts on top. Chill until ready to serve. The cake will keep for 4 days, refrigerated.